Who doesn’t want fresh, crusty bread with dinner every evening or straight-out-of-the-oven cinnamon raisin bread for breakfast? 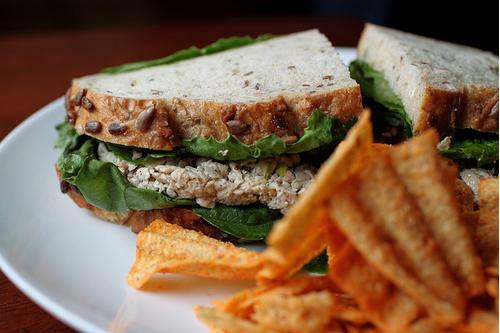 With bakeries being inconvenient and expensive and old-fashioned baking being so labor-intensive and unpredictable, it’s no wonder that bread makers are becoming more popular. They’re easy, convenient, and generally cost-effective: The only trouble is selecting the right one. 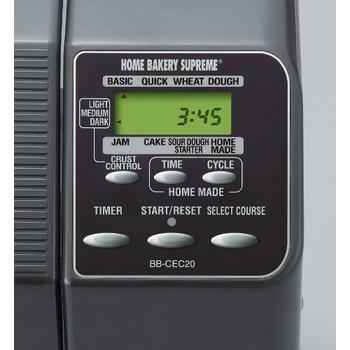 In this bread maker review, I’ll talk about the Zojirushi BB-CEC20 Supreme 2-Pound Loaf Breadmaker. Many claim that it’s the best bread maker on the market, but is that really true? Let’s have a look. 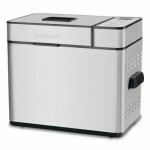 Where Does Zojirushi BB-CEC20 Stand among the Best Bread Makers? The BB-CEC20 Supreme is from Zojirushi’s Home Bakery line, which also has the Virtuoso and the Mini. It features two kneading blades, a large viewing window so you can see what’s going on, and a big LCD control panel. 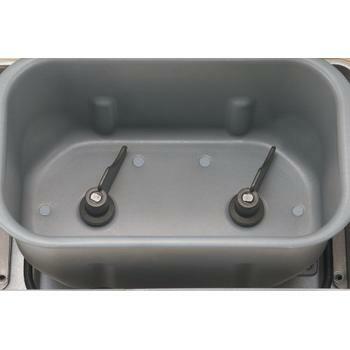 Measuring 17 x 8-1/2 x 12-1/4 and using 120 volts/700 watts, it makes a large two-pound loaf and comes in black or white. It comes with a removable nonstick bread pan as well as a double-ended measuring spoon, a measuring cup, and a manual with recipes. What to Expect of Zojirushi BB-CEC20? Well, it makes bread, of course, but it can also do jams, cake, and even meatloaf. The machine has ten pre-programmed settings, including three crust shades, a Home-Made Menu function with three memory settings, and a Sourdough Starter function. The pre-programmed settings include jam, cake, and extended kneading for whole wheat breads. There is also a dough setting, which makes the dough and then stops so that you can take it out to make pizza, cinnamon rolls, or whatever else you would like bread dough for. First, the Zojirushi BB-CEC20 makes a nice-looking loaf. Most older machines make either a round loaf or a completely rectangular one, but this one looks like it came from a regular pan in the oven with crusty sides and a nice pillowy top. It’s also customizable. The ‘homemade’ setting allows you to set your own times for kneading and rising, and you can adjust the loaf size as well if you don’t want a full two pounds of bread. You can add things in pretty easily, too. The machine beeps when it’s ready for the add-ins, so you can toss in things like herbs or chunks of cheese without worrying. The machine is also fantastically easy to clean. The nonstick coating is really nonstick. You only have to brush away a few crumbs and it’s clean. The timers are also great. 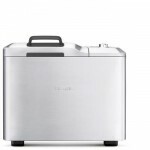 It has a 30-minute bread warmer, a delay of up to 13 hours, and an auto-shutoff, so you can have your bread done for breakfast or when you get home from work. It’s also pleasantly quiet. And unlike older machines that sound like motor scooters, this thing makes practically no noise. Finally, it offers really consistent results every single time, so you don’t have to worry about having a flop when you have guests over. It even does a good job when you don’t follow some of the more stringent steps in the manual, like prewarming the ingredients. Unfortunately, nothing is perfect, and the Zojirushi BB-CEC20 has its flaws, too. The biggest issue is that the kneading blades sometimes trap a bit of the bread under them, which leaves you with two small holes in your loaf. Another problem is that the heating elements are only on the bottom, which means that the bottom crust can be quite chewy while the top crust is soft. The manual is also overly complicated and full of dire warnings about things like prewarming your eggs and milk, but as mentioned above, the machine typically does a fine job even if you’re not that precise. Finally, this machine is seriously expensive, costing several times as much as some of the medium range models such as Oster 5838, but may be worth it if you think it’s the best bread maker for you. 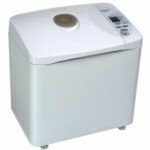 Is Zojirushi BB-CEC20 a Wise Bread Maker Investment? 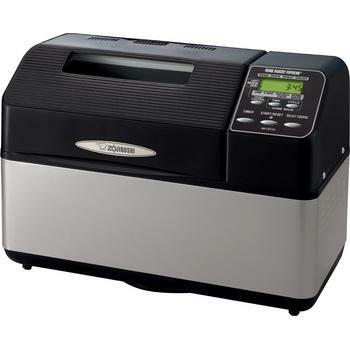 All in all, the Zojirushi BB-CEC20 Supreme is a great bread maker, as you may have already notice by the first part of this bread maker review. While it does have some flaws, it’s definitely a good choice for anyone who wants ease-of-use and consistent results. So, do you think Zojirushi BB-CEC20 is a supreme offering that’s hard to resist?